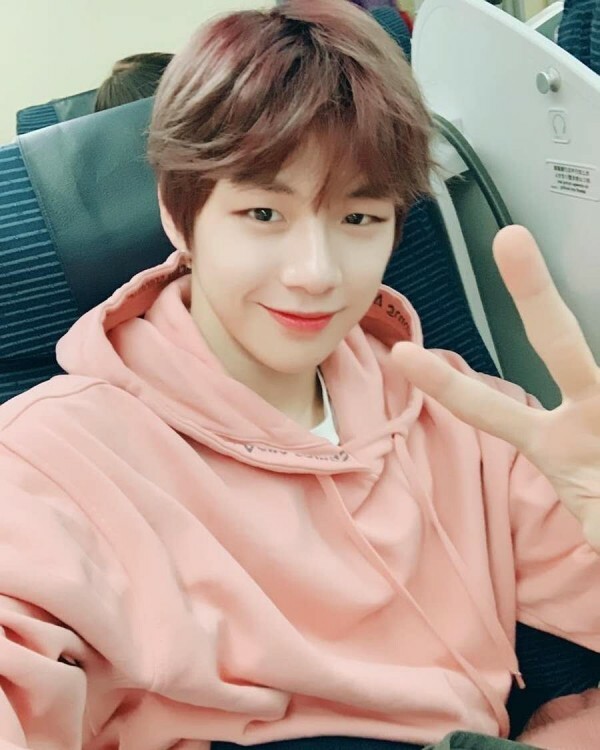 Kang Daniel from Wanna One creates another record. Kang Daniel’s official fan café was opened on Jan 21 and surpassed 100,000 members on Jan 3:34 AM. In other words, it only takes 34hours and 34 minutes for Kang Daniel’s official fan café to surpass 100,000 members after its open. The time is even 13hours shorter than that of Wanna One’s official fan café which took 52hours and 50 minutes, showing the powerful ‘Kang Daniel’s effect’.